Orange oversees the entire development process of shopping centres, from conceptualisation to the opening of the shopping centre. 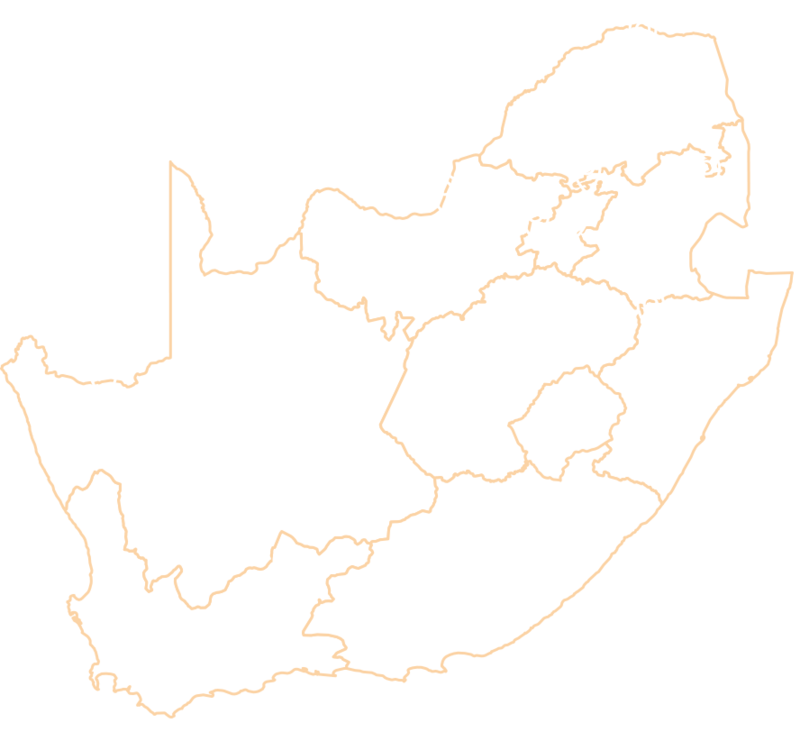 Currently Orange is establishing shopping centres in rural communities in South Africa. These centres vary from 5,000 sqm to 20,000 sqm in size. Achieving the best performance from our assets demands the best Property Management Services. For us, Property Management is a critical function to owning a successful shopping centre. We provide a creative, tailored and measurable management solution and access to our expertise and extensive market information, resulting in maximum long-term value for our property assets and reduced exposure to risk and shortfalls. 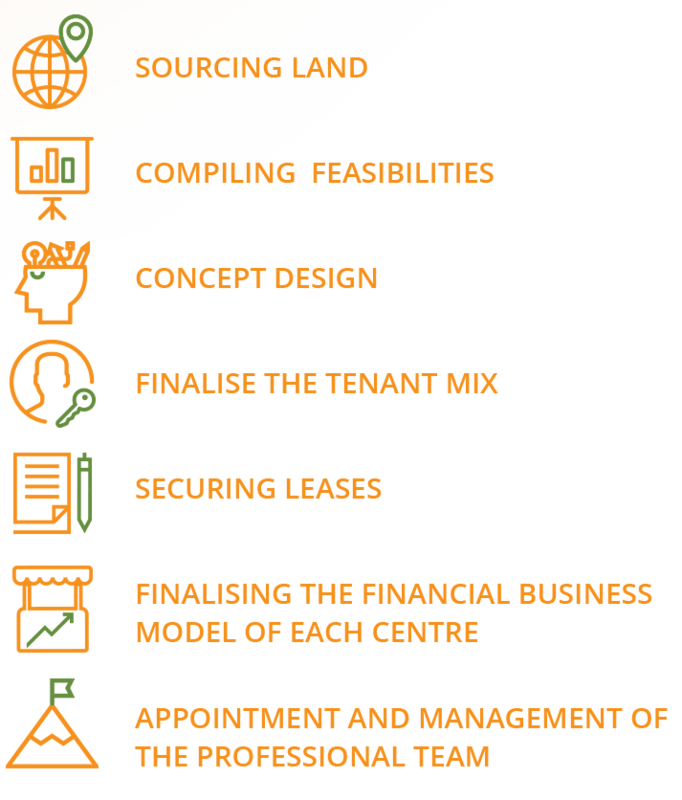 Leasing is a key discipline in the execution of the retail asset management and development process, and is one of the most important factors in maximising investment returns. At its core is the ability to define the right strategy in the context of an asset’s lifecycle, structural change and competitive forces – factors that present the market opportunity to position each centre for growth. Central to the leasing contribution to the asset management process is the capability of the team, with a blend of experience, trusted retailer partnerships and deep insight into all drivers of performance.